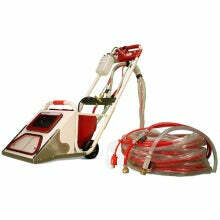 High Flow Extraction for cleaning carpets and other types of floors. (Hoses not pictured). Nothing will flush a carpet like the Steamin Demon. Great for extremely soiled carpets and greasy restaurants. Incredible suction will leave 2-5 hour dry times and minimize any wick-back. Can also be used for flood extraction. 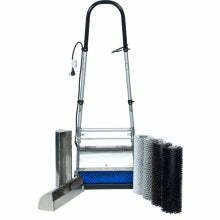 Counter Rotating Brush Machine (Pro 35) for cleaning carpets, tile, and other types of floors. Includes 3 sets of brushes; Standard, Soft & Aggressive. This will pre-scrub the floor like no other machine. 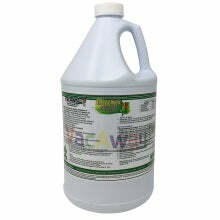 It is also an incredible and efficient stand alone cleaner in commercial settings. Will leave signature groom marks in carpet that will "Wow" your customers. 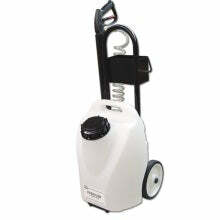 5 Gallon battery powered sprayer used for applying your cleaning chemicals to the carpet, stairs or upholstery. One charge will last for the entire day. Also comes with a fine spray jet quick connect for treating upholstery. 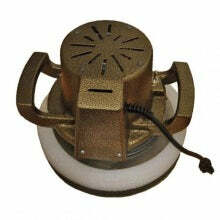 Hand held oscillating pad machine used for cleaning stairs and upholstery. Very lightweight and easy to operate. 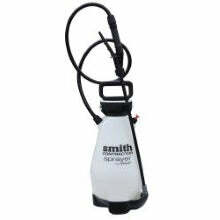 2 Gallon Sprayer for applying carpet protector. 15 Special Pads (10 Primo Pads-19" & 5 Stair Pads-14"). 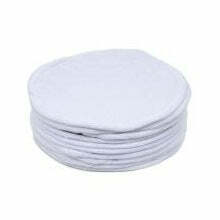 Primo pads are the main cleaning pads while the Stair Pads can be used with the stair tool machine. 1 Case of Encap Green. This is enough cleaner to clean about 30,000 sq. ft. of carpet. At .35 cents a sq. ft., you would make about $10,500. This is an extremely powerful cleaning agent that has a nice fresh scent. 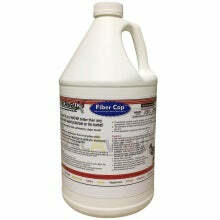 1 Gallon of carpet protector. Similar to Scotch Guard, only stronger. 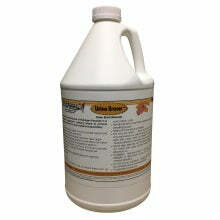 1 Gallon of Urine Eraser uses the power of Hydrogen Peroxide in a proprietary, aggressive, oxidizing blend to remove tough urine stains from most carpet and upholstery. 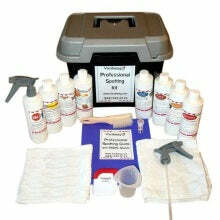 This kit contains spotting bottles for taking out difficult stains in carpets. Stains like kool aid, wine, coffee, tea, rust, grease, pet stains and blood, just to name a few. Includes Sample Flyers, Letters, Invoices, Ads, and a lot more. It also includes on-going phone and email support.